The Pekin Amateur Hockey Association thrives on the generosity of all of our volunteers. 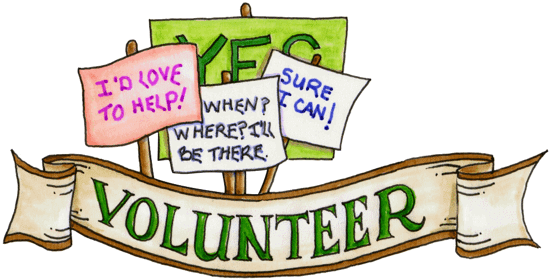 If you would like to volunteer in any capacity, please contact any Board Member for additional information. Registrar Main contact with AHAI/PAHA in regards to official team rosters. Pekin Amateur Hockey Association .